Praised for its writing style that reads like a book you'd pore over at the corner cafï¿½, this best-selling core text starts in a familiar place - the everyday world - and then introduces sociological concepts and institutions as they impact the student's daily existence. 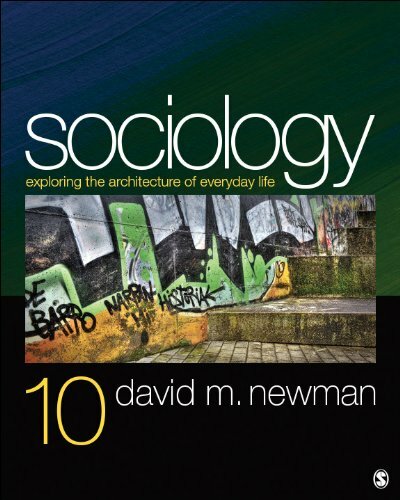 Full of vivid, real-world examples and touching personal vignettes, this text offers a solid introduction to basic sociological concepts and helps students realize their role in constructing, planning, maintaining, and fixing society. Everyday Life (SAGE, 2014); Identities and Inequalities: Exploring the Intersections of Race, Class, Gender, and Sexuality (McGraw-Hill, 2012); and Families: A Sociological Perspective (McGraw-Hill, 2009). He is currently working on a book-length manuscript that examines the cultural meaning, institutional importance, and social limitations of "second chance" narratives in everyday life.